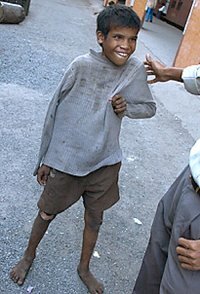 Street Children in the early years of the 21st Century. 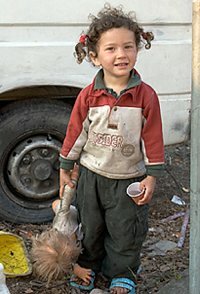 Reports of the prevalence, abuse & exploitation of children who make their homes in the street, sometimes called street children, street kids, street homeless children, community children & rough sleepers. 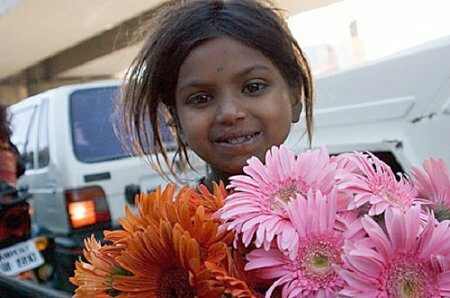 The term street children refers to children for whom the street more than their family has become their real home. It includes children who might not necessarily be homeless or without families, but who live in situations where there is no protection, supervision, or direction from responsible adults.